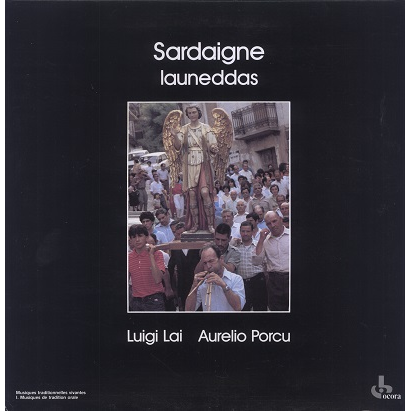 Traditonal -and hypnotic- music from Sardinia (Italy) recorded in 1981-82 by B. Lortat-Jacob and Radio France. Text in French & English. Ocora first pressing. Sleeve has 2 slightly bent corners, otherwise superb copy!